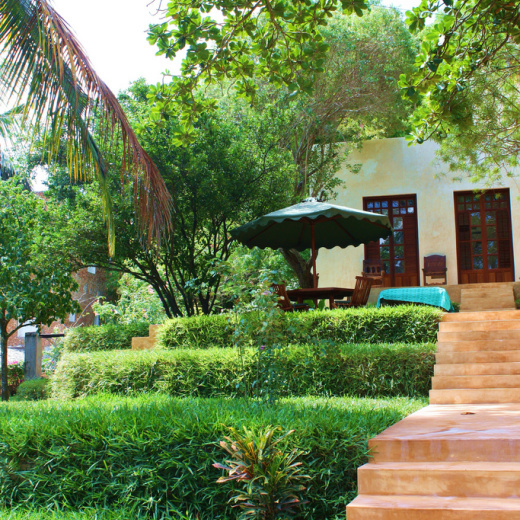 This house resides within Shela’s largest garden, neighboring the Full Moon and Kiwandani houses. It is newly renovated and has two double rooms en suite and is front row to the sea. It has two suites and is connected to Betty’s suite and Mama Daktari. It is the only private house in Shella with a garden facing the ocean. Ideal for wedding ceremonies.